Escape Games AZ offers fun and immersive physical adventures where family, friends and co-workers have to use teamwork and to find hidden clues, solve a series of puzzles, open locks, unravel secrets, and escape before time runs out! Each of our themed rooms has a unique and immersive storyline that puts YOU in the center of the story. 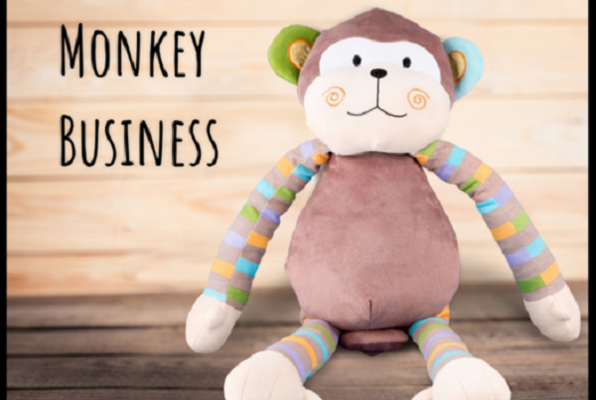 Find the missing Monkey toy before your parents get home! Last reviews of escape rooms by "Escape Games AZ"
I had a BLAST! For my first escape room - Blaine's Basement was a great way to start! It was innovative, creepy, thrilling and ultimately very well done! I would recommend this to anyone! We've done two escape rooms here and I have to say we love it! 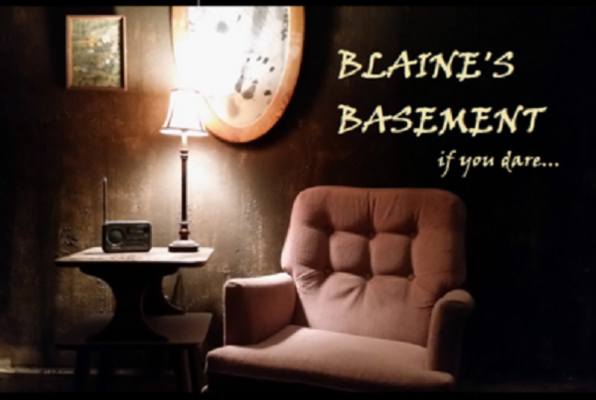 Blaine's basement was soooooo much fun! Loved everything about that room! Definitely recommend this place! 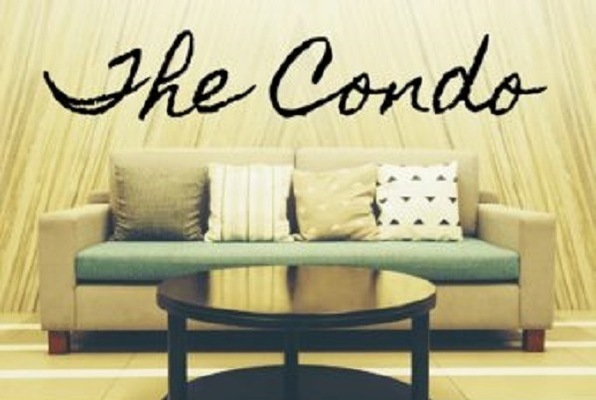 I'm not one to write reviews but the staff is super friendly and Aunt Edna's condo was way fun! I can't wait to go back and do a different one! It was very fun! We really enjoyed the experience. The only thing I would change is the rooms need something else like background music or something to add more pressure to it besides the timer. But we will be back to try the other rooms! 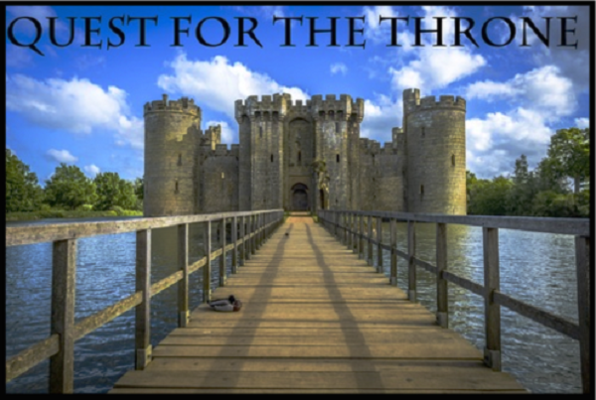 We did the quest for the throne. Escaped from Blaine's Basement. Probably our favorite room so far. Very engaging. Highly recommended!